A former North Texas Sheriff’s Deputy has been arrested for the sexual assault of a 13-year-old girl. 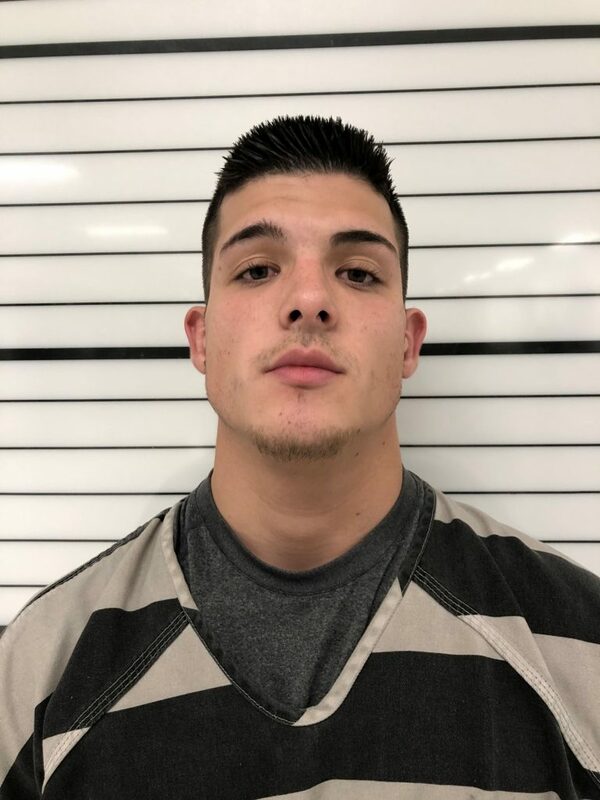 Reportedly, 23-year-old Toby Bryce Allison, of Joshua, was arrested Friday, and immediately fired. He was booked into the Johnson County Jail, but released on $100,000 bond.